Bio: Best known for appearing in 'Coronation Street', 'Holby City', 'Breathless', 'Ripper Street' and comedy 'Vexed. Also starred in the film 'Cash & Curry' and 'Diary of a Butterfly'. 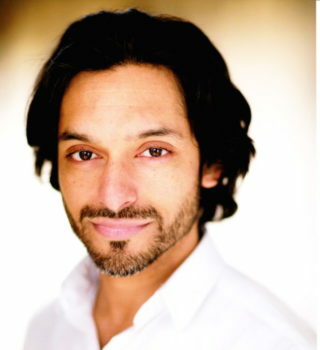 Ronny has numerous TV and film credits including 'Doctor Who', 'Shameless', 'Cutting It' and 'Where the Heart Is'. We think he's a perfect fit for commercials, audio books and animations. Description: Ronny's vocal quality is soft in tone yet measured, dynamically youthful with an element of wit. He speaks Hindi and Punjabi reading from phonetic scripts.